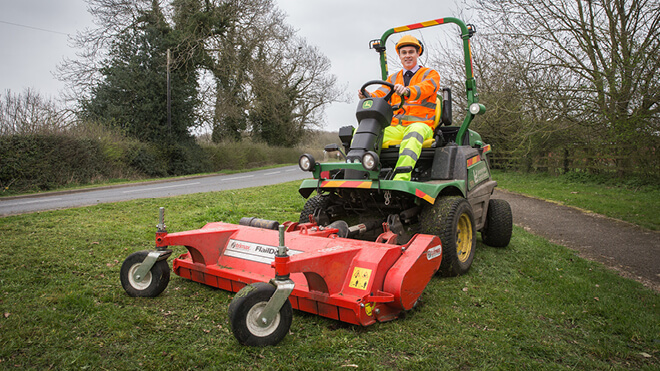 We manage and maintain roads across Leicestershire. We provide information about public transport, concessionary travel, and promote safe and sustainable travel. We are responsible for resident and disabled parking in Leicestershire and oversee payment of parking fines. The county’s major road and rail projects are outlined in our Prospectus for Growth, February 2019.